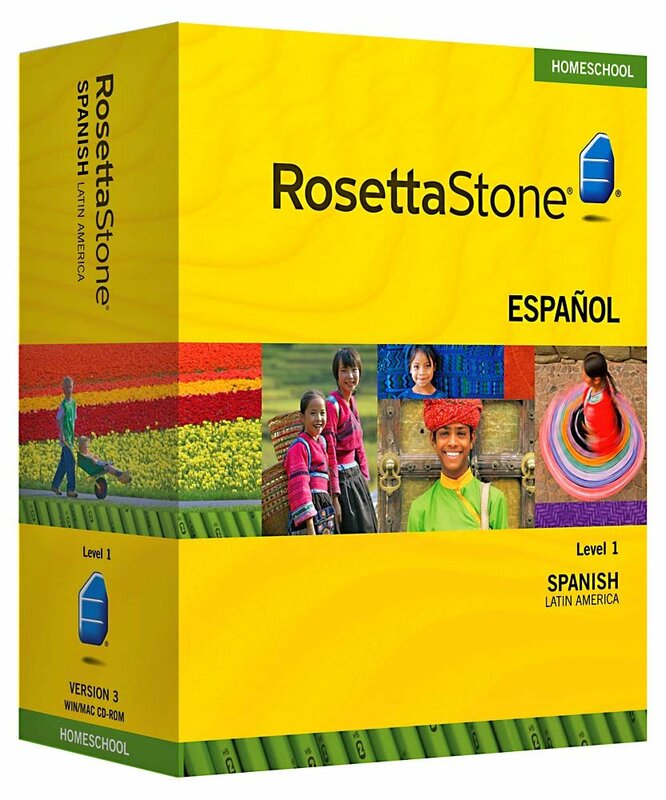 Home › Electronics › Rosetta Stone Homeschool Spanish (Latin America) Level 1 Including Audio Comp..
Rosetta Stone Homeschool Spanish (Latin America) Level 1 Including Audio Comp..
Rosetta Stone Homeschool teaches your student a new language naturally, the same way they mastered their first language. Innovative solutions get them speaking new words, right from the start. Rosetta Stone Homeschool moves forward only when your student is ready--you set the schedule and your student drives the pace. Parent Administrative Tools allow you to formulate lesson plans, manage your student's progress and track their success. Audio Companion CDs let them reinforce the Rosetta Stone experience anytime, anywhere.